Federal State Budget Institution “Kizhi State Open Air Museum of History, Architecture and Ethnography”. Republic of Karelia, Medvezhiegorsk region, Kizhi Island. Postal address: 10a, Kirov sq., Petrozavodsk, Republic of Karelia, Russia, 185035. 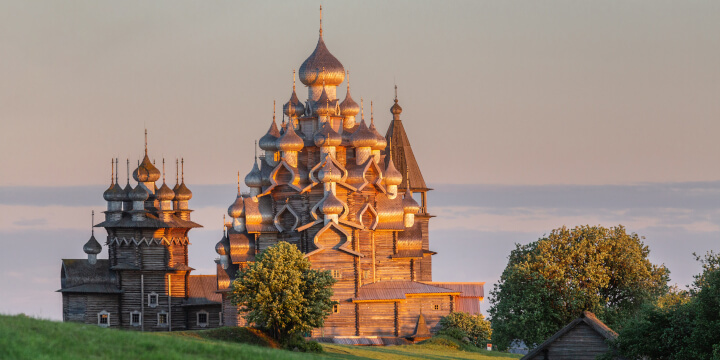 Phone: (8142) 79-98-99 — Petrozavodsk, (8142) 53-57-22 — excursion department on Kizhi Island. Fax: (8142) 79-98-99 — Petrozavodsk. 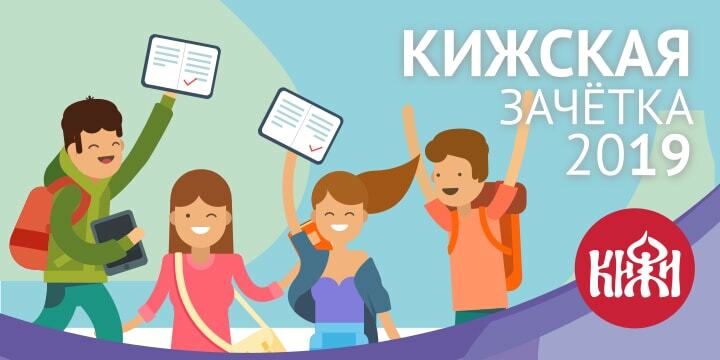 Press service: press@kizhi.karelia.ru, (8142) 79-98-73. Visiting the museum on Kizhi IslandHow to get to the island of Kizhi. Where to stay. Price list, schedule, map. 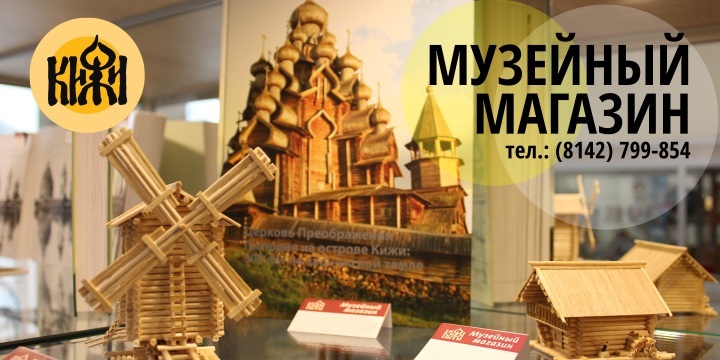 The Museum in the City of PetrozavodskExhibition halls in the capital of Karelia, an excursion route, programs for children. 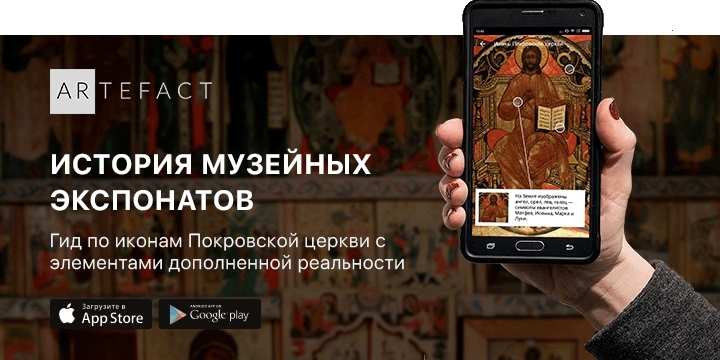 For specialists About the Kizhi Museum activity on cultural heritage conservation. Architectural monuments (rus)Catalog of monuments of wooden architecture of Kizhi Island and the Kizhi Necklace. Gallery (rus)Photos, videos, drawings dedicated to Kizhi Island. Kizhi virtual toursInteractive multimedia games and trips. Museum collections (rus)Catalogs of items from the museum funds. E-libraryPublications about the Kizhi Museum: scientific and popular scientific literature. Traditional crafts (rus)Video catalog of traditional crafts, farming and carpentry. Nature of Kizhi skerries (rus)Plants, animals and valuable natural features. Villages of Kizhi Volost (rus)Historical settlements around Kizhi Island. Map of Kizhi Volost. Field guide of museum items (rus)Joint electronic thematic illustrated catalog. Archaeological heritage (rus)Catalog of archaeological monuments of Kizhi Island surroundings. E-shop (rus)Kizhi souvenirs for home delivery. Kizhi mapAll monuments, historical villages and guest houses in a single map.